As a passion turned hobby, turned second life, Treps has been behind the tables mixing and mastering his craft for the past 12 years. Starting in the clubs of Waterloo, Treps was able to transition his sound to Toronto, sparking the attention of various venues over the years. 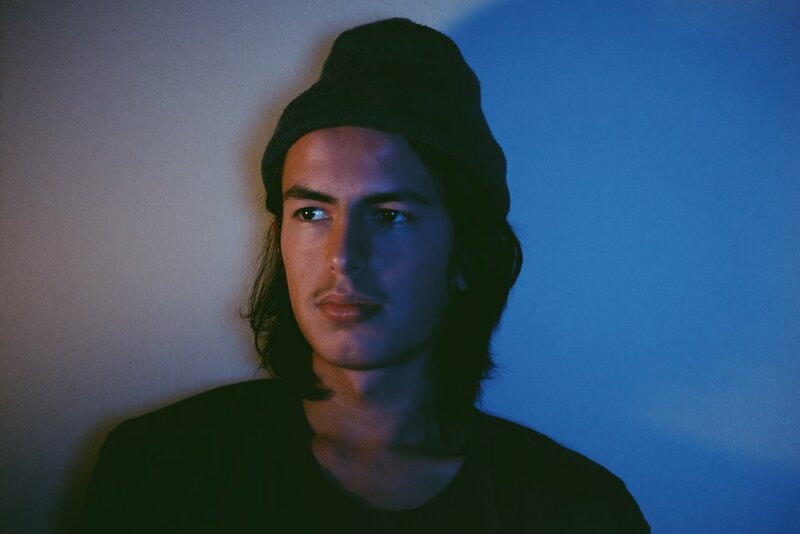 Finding influence in anything that motivates a dance floor, Treps has developed his own unique sound that spans across multiple genres and time periods. NGOMA is an ensemble of performers who capture the essence of their cultural heritage through drumming with a distinctive new vibe. Ngoma is committed to honoring their ancestry through the dynamic presentation of drum pieces that educates, empowers and embraces the majesty of African Heritage. Olga Pankova is one of Canada’s Leading Live Painters. She fuses live art to create incredible works while allowing the viewer to experience the moment with the artist. Olga is an internationally recognized artist whose career highlights include the 2017 Entertainer of the Year, the 2016 Queen’s Plate Official Artist, the 2014 Canadian-Russian Artist of the Year and performance of her signature live VR Art Show in Europe. 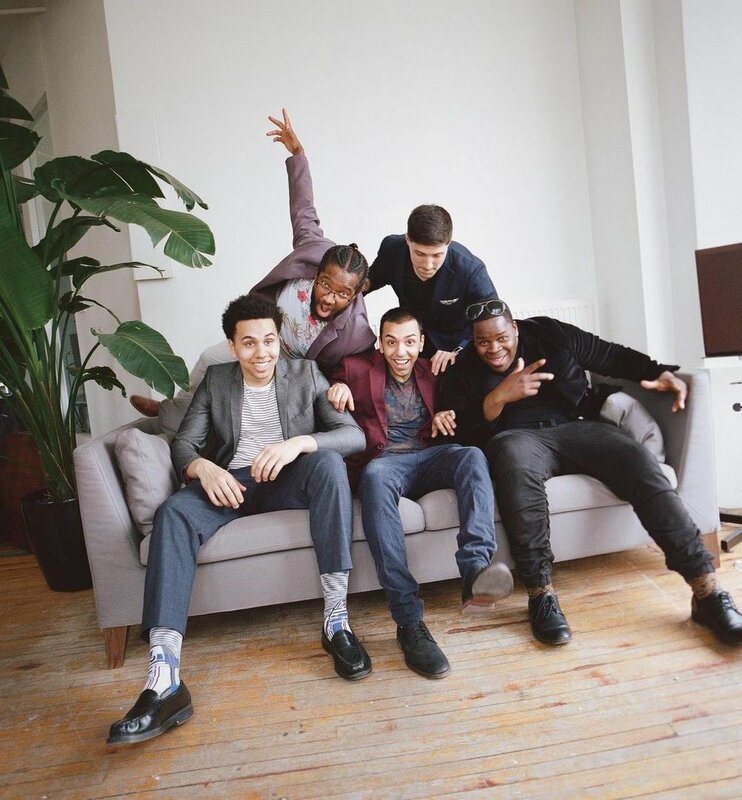 game.set.trap is a #trapjazz collective in Toronto performing jazz instrumental renditions of hip-hop classics, trap hits, and R&B to connect soulful jazz in live music with today’s audiences. They have a unique sound in the Canadian landscape of live music, based in honouring the contributions of Black American culture. Shadow Entertainment is one of the top dance companies in Canada. They are revered for their fast paced routines using popular music from Bollywood films old and new. Incorporating their own style and fusing elements of dance from around the world including Bharatanatyam, Kathak, Bhangra, Gaana, Hip Hop and Dancehall, their unique flare exhibits unique performances that leave a lasting impression. Genre hopping from ambient experimental electronics to hip hop, trip hop, R&B, and more, Ziibiwan is an Anishinaabe Tkaronto based electronic musician/producer with a no-holds-barred approach to production. Their ethereal, sonics opens into deeply hypnotic spaces where land, sky, and deep sea meet.